Home > Lifestyle > Should You Start a Dog Walking Business? Love dogs? Love walking? So, how about starting a dog walking business? Combine what you enjoy doing with what is fast becoming an in-demand business. Many pet parents these days have hectic schedules and are not always available to walk their dogs. As such, they have to rely on dog walkers to take their pets out at fixed times. If you hit it off with both the dogs and the pet parents, can ensure a safe and timely service, and have sufficient business savvy, it is likely that you will be able to build up a thriving dog walking business. A dog walking business isn’t only about interacting with dogs, but also about managing time, resources, finances, and scores of other details. Be prepared to handle phone calls, emails, business contracts, business invoices, and tax payments. Learn how to set up and operate a business website, how to create advertising and marketing campaigns on different online and offline platforms, how to plan a business budget, and how to get clients. It will be a good idea to either take a business management course or read up on business before you take the plunge. Bear in mind also that this business will require you to be outdoors in all kinds of weather and that, for the most part, you will be working by yourself. Make sure this is something you can commit to, physically and mentally. You will also need to have or arrange for reliable transportation to take your charges to and fro. 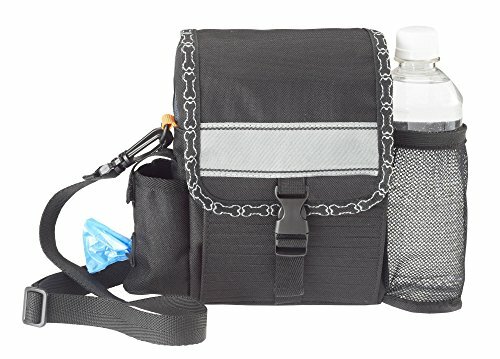 This is good, light-weight bag with different compartments to accommodate all necessary items like water bottle, phone, wallet, treats, toys, and poo bags. You can sling it around your shoulders while you are out walking with the dogs. You need to have good communication skills, with both humans and canines. You need to have basic business skills like time-management, keeping accounts, building up a roster of clients, and billing the clients. You need to learn to advertise and market your services. You should be in good physical shape, both to walk long distances with the dogs and to keep them under your control. You need to know how to handle dogs while remaining calm and focused. You need to know about dog breeds, dog behavioral issues, and be able to interpret canine body language. You should be aware of basic dog training techniques. If not, volunteer at basic training classes to learn. Find out the practical aspects of being a dog walker. The more you know, the higher your chances of success. Talk to people who are already in this business about their experiences. Check if there is a demand for a dog walking service in your area. As with any business, it is necessary to properly plan out the services you are going to offer, how much you are going to charge for your services, what your business schedule will be, and so on. Chalk out a detailed plan so you have a clear idea about what you want, where you are headed, and how you are going to manage things. A good and memorable business name is necessary for advertising and marketing your dog walking service. It is okay to be creative as long as the main purpose of your business is made clear in the name and you don’t have to struggle to pronounce it on the phone. Local regulations differ from place to place. Find out what the rules are in your area. While dog walking in itself may not require a license, you may need to register as a business entity, either as a sole proprietor or as a limited liability company. An online presence is a must if you are going to build up a thriving dog walking business. Design and build a professional website yourself, or have someone do it for you. Post information about yourself and your services on the site. Publicize it both online and offline. Are you only going to be offering a dog walking service, or will you also offer pet-sitting and pet-grooming? Be clear about what you are able to offer to your clients, and the hours in which you can be available. Find out what the local rates are for dog walking. Can you match these and make a comfortable living? You may be able to raise your prices once you get established and there are many clients vying for your services. Even if you take every possible precaution, unpredictable events can occur. Dogs can escape from their leashes, get into fights, have accidents, and cause property or personal damage. You may need to get business insurance to cover such emergencies. List the services you are offering and what you are charging. State your responsibilities and the client’s obligations. For instance, mention if you are going to accept only certain dog breeds and refuse others, how you are going to pick up and drop off the dogs, and where, when, and for how long you are going to walk them. Talk to people at the local pet stores, pet grooming salons, and veterinary clinics. Visit dog parks and dog training centers and tell pet parents about your new business. Advertise your business by word-of-mouth or with flyers, posters, and advertisements. Check offline and online classifieds requesting dog walking services. Visit dog related websites and forums and see if there are any ‘Dog Walker Wanted’ posts. Find out where you can walk the dogs. Some places require dogs to be on-leash and while some allow them to be off-leash. In many cities, it is mandatory for pet parents and dog walkers to clean up after their dogs. Keep a record of your clients, their addresses, emails, and phone numbers, and information about their dogs and any issues the dogs might have. List also the specific service you provide to each client, the days on which the service is provided, and their payment details. 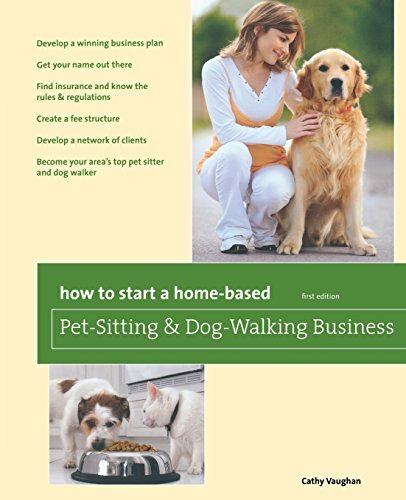 An informative book for first-time business owners who want to start a home-based dog walking and pet sitting business. Cathy Vaughan gives clear instructions on what you need to get started and how to manage the business to be successful. 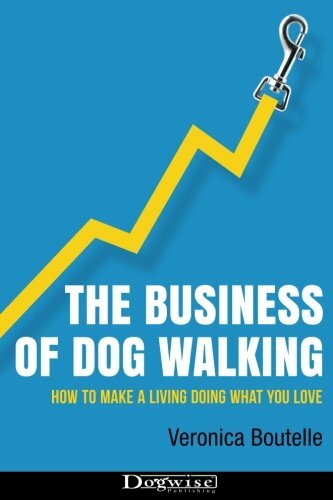 Veronica Boutelle outlines the things you need to do to build up a thriving dog walking business, how you can position yourself for business success, how you should market yourself, and what you need to know about canine behavior to run a safe business. 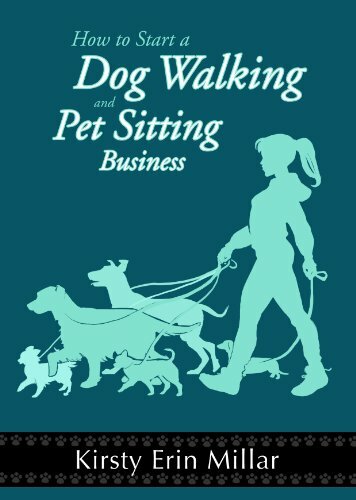 A detailed guide that you might find helpful for getting a better understanding of the dog walking and pet-sitting business. There are step by step instructions on how to get started in the business and how to run it. This is a good tool to have along in case you need a backup collar for one of your charges. The collar tightens when the dog pulls at the leash. Made of durable nylon, it is a safer option than a choke chain collar. While your clients may provide the leashes, it is better to have one of your own around in case you need one. 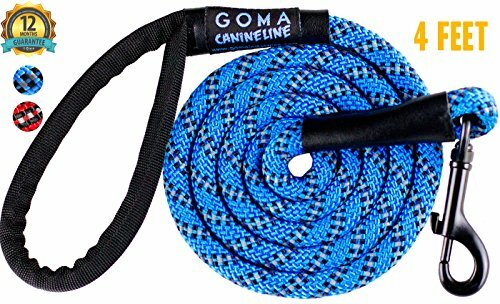 This leash is made of lightweight nylon and has a comfortable, padded handle and a strong clip hook. Useful for storing treats and drinking water that your charges might need during your walks. The containers can hold 250 g food and 350ml water, and are made from BPA free plastic. 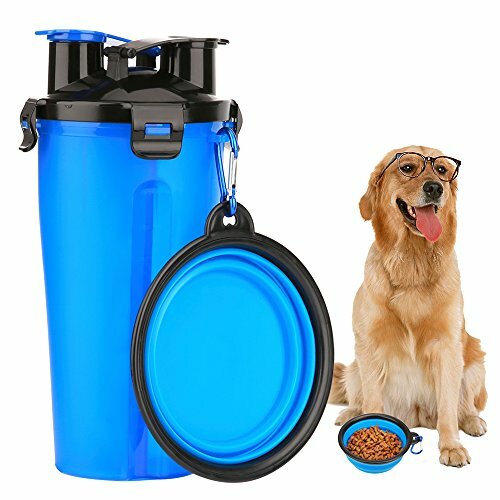 There is a collapsible drinking water bowl. 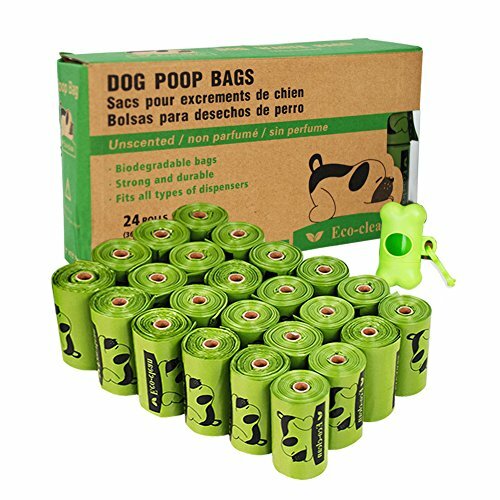 As you are required to clean up after your canine charges in many public places, it is best to go equipped with these biodegradable poop bags. They are easy to detach from the roll and are well-made, leakproof, and odor-proof. 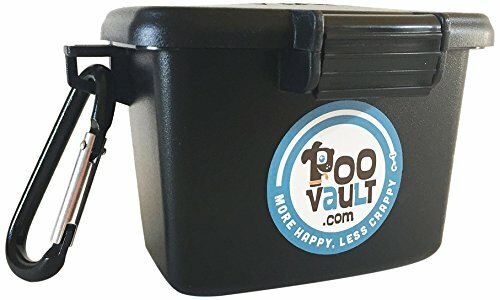 Attach this poop holder to the dog’s leash and put the poop bags inside until they can be disposed of. It is more convenient than carrying the poop bags in your hands. The container is light-weight, hard-sided, leakproof and washable. Sturdy, comfortable walking shoes are a must in the dog walking business. 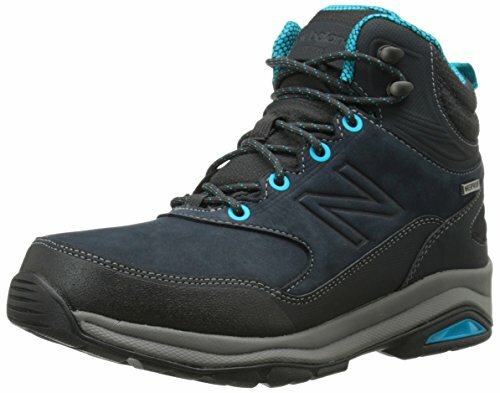 These shoes are made from synthetic, waterproof material and have an insulated lining and a rubber sole. Dog walking can be a demanding but rewarding occupation if you enjoy being around dogs and like being outdoors. It is a business that allows you to be your own boss. As with any business, the more you put into it, the more you will get out of it. Build up your reputation by providing good service and establishing trust with your clients, and this will make it a profitable business for you.